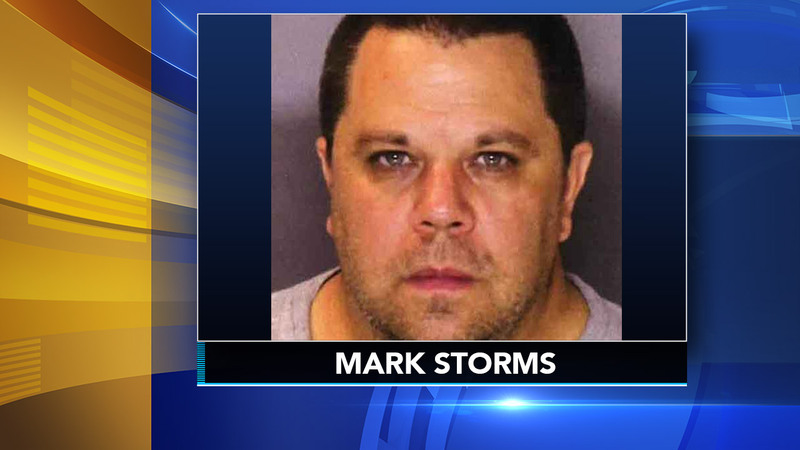 MONTGOMERYVILLE, Pa. (WPVI) -- A state appeals court has refused to throw out the 10- to 20-year jail term imposed on a man who shot and killed another churchgoer during a Sunday service in a Philadelphia suburb. PennLive.com reports that the Superior Court panel also Tuesday upheld the voluntary manslaughter and reckless endangerment convictions of 47-year-old Mark Storms of Lansdale. Authorities said 27-year-old Robert Braxton III became disruptive in Keystone Fellowship Church in North Wales in April 2016. Storms ordered him to leave, showing him a concealed weapons permit and a handgun. Authorities said Braxton punched Storms, who shot Braxton twice before about 300 worshippers. Storms argued that the shooting was self-defense. Judge Carolyn Nichols agreed with jurors and a county judge, saying Storms "escalated the situation by interjecting himself and brandishing his weapon."